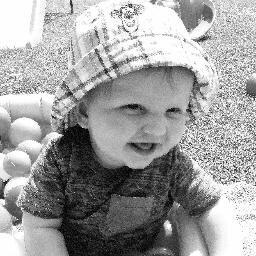 Pickle says… I love BRIO and have had quite a large set since I was very small, thanks to my big brother Luke passing it down to me. 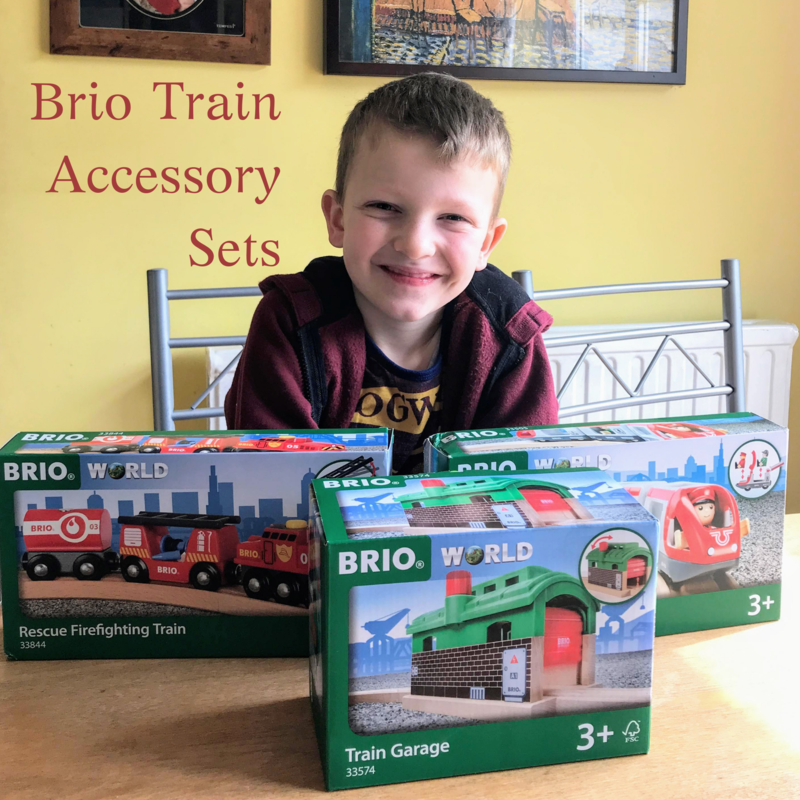 I was very excited to have been sent some new BRIO Train Accessory Sets recently…. They are all fantastic sets and brilliant to add to my train set. The train garage has a knob to turn which opens and closes the doors turning the garage into a tunnel, or it is nice place for a train to take a rest. 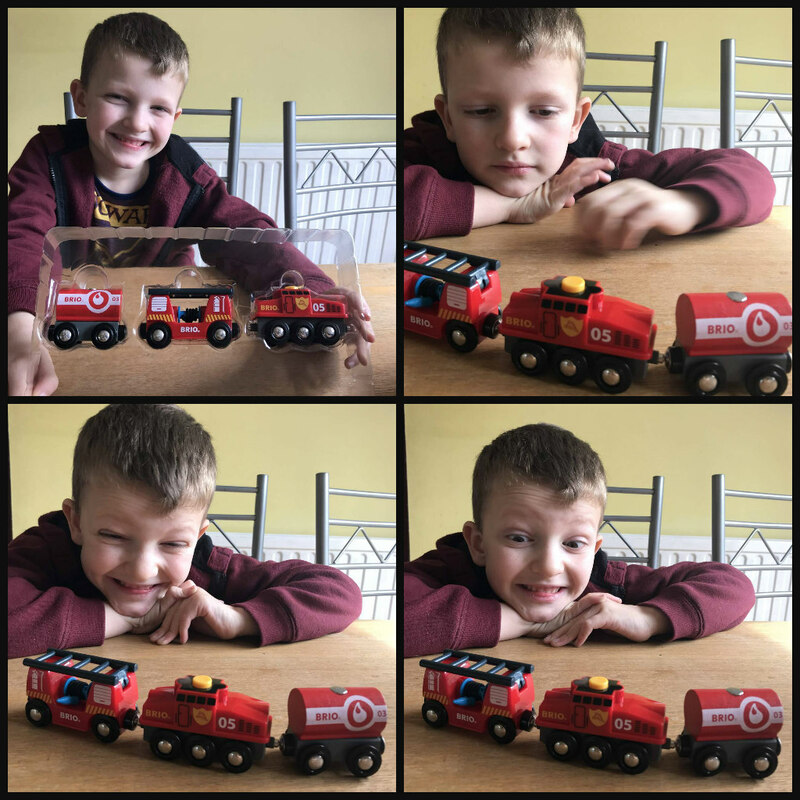 The rescue firefighting train is my favourite, it comes with three wagons and a special button on one of them which I press to quickly release the other wagon. There is a ladder i can pull up, and a water hose i can pull out to fight the fires! The travel train is really cool, it has three wagons (front, middle and back) and comes with a driver and a passenger. The tops of each wagon lift up to pop the people inside. Each set is suitable for children aged 3 and over, and none of them need batteries. Did you know that since 1 January 2014, all wooden toys produced by BRIO have been manufactured using Forest Stewardship Council (FSC) certified wood? 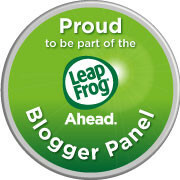 See the FSC website for more details. 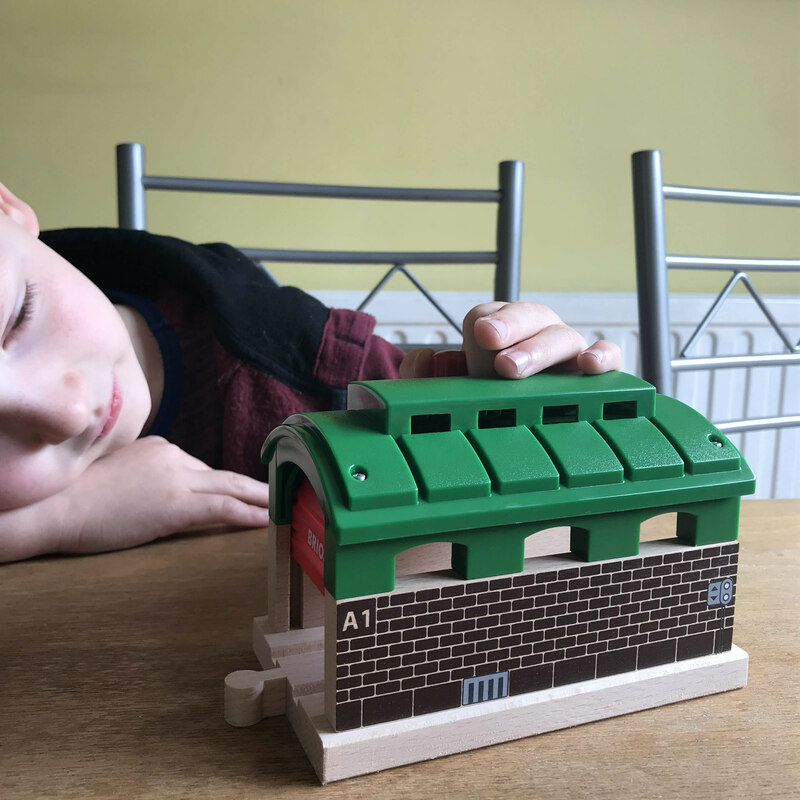 They are all the usual BRIO quality – really well made, sturdy and perfect for my little hands to play with. I have tried some other wooden train sets but none are as good a quality as BRIO, they are worth every penny. 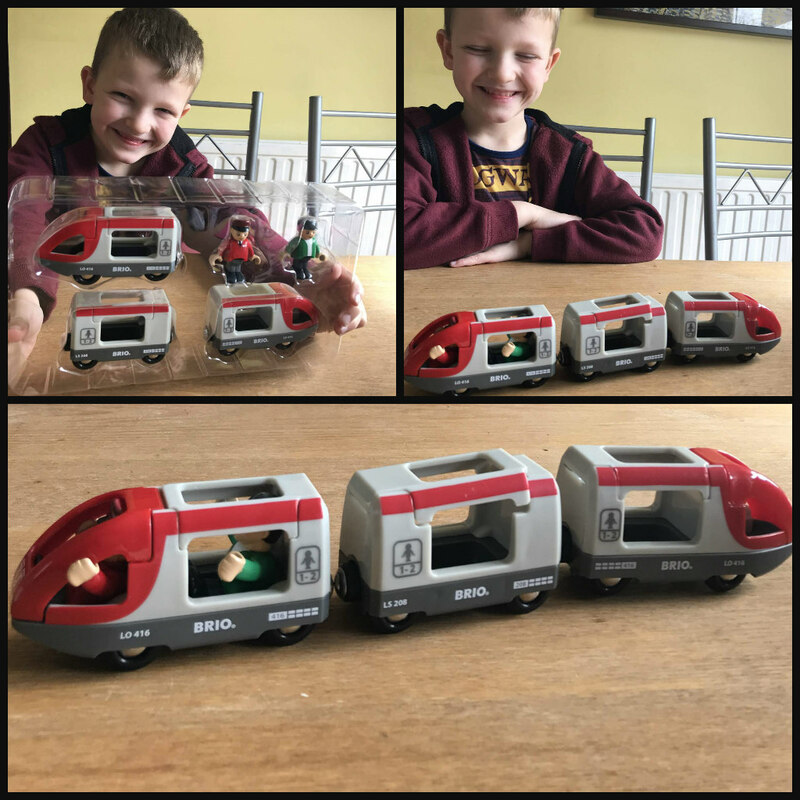 I was sent the above BRIO Train Accessory Sets in exchange for my honest review. 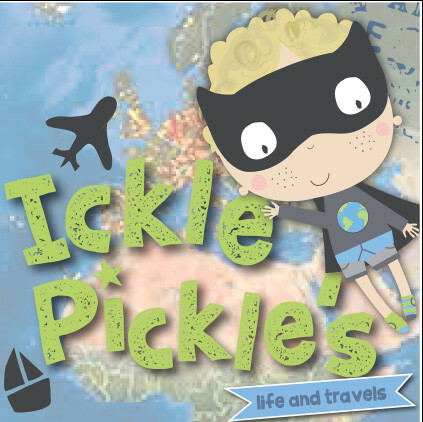 These would make fab gifts for some friends children! Looks like you both had a great time trying them out. How much fun does this look! There is something about a good quality wooden toy set isn’t there? It seems like it is much more durable. These look like some great sets. 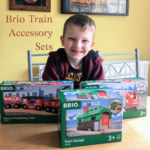 We love BRIO, always such good quality. We have had these since Harry was young and they are still like new! 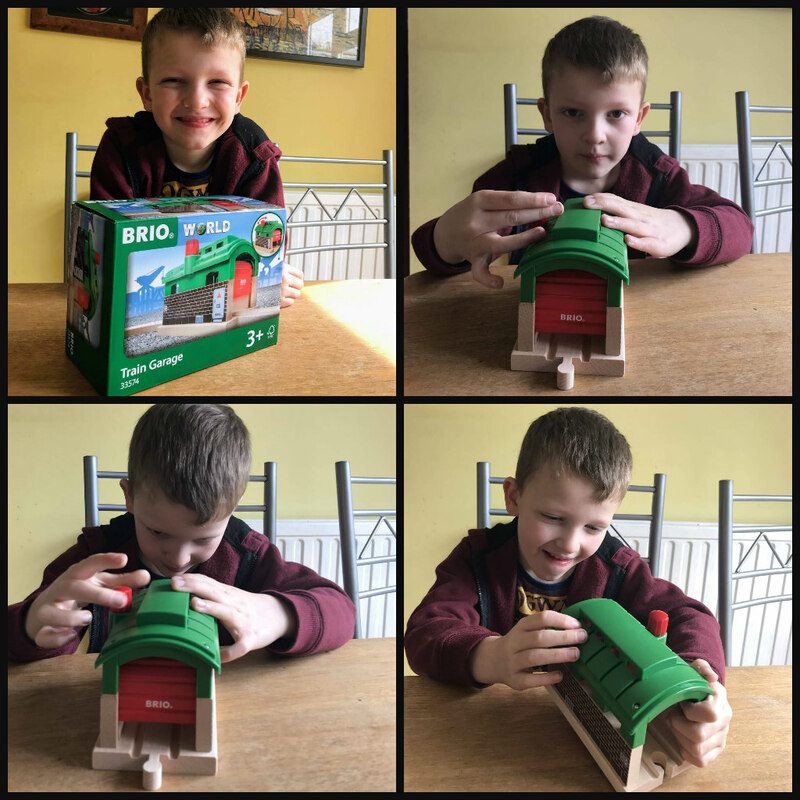 Big fan of Brio here, wooden toys are always the best! I’m a big fan of BRIO, traditional style toys with traditional quality!